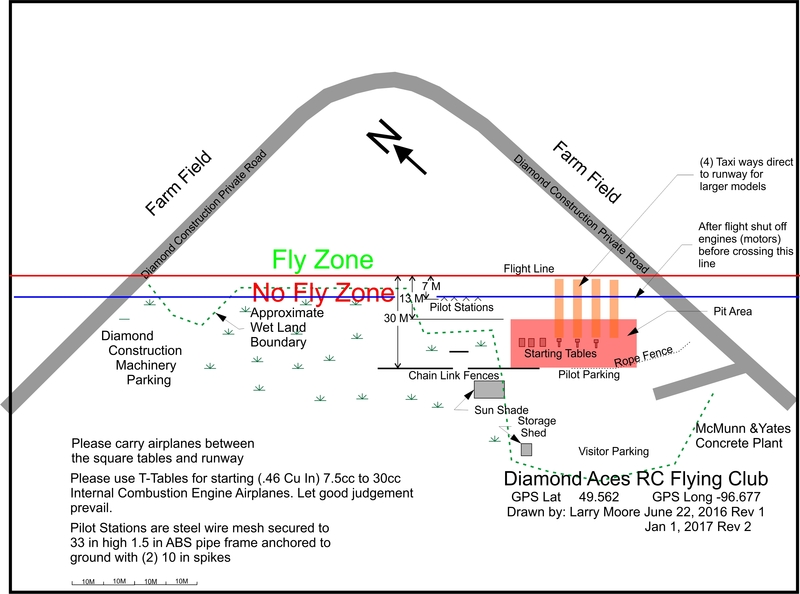 Please join us for a day of friendly competition at the second annual Diamond Aces Pattern Contest. Open to all MAAC and AMA members. All aircraft open to participate. Lunch provided for participants. Sequences found at www.nsrca.us. Pilots meeting at 9:30. Directions: PTH 12 North from Steinbach, east on Clearspring Rd, north on private road.